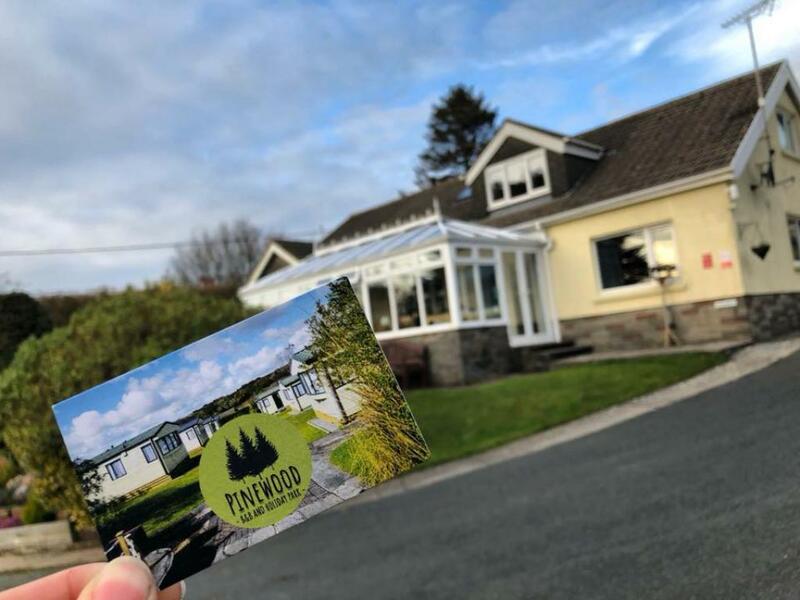 You are guaranteed a very warm welcome from the new owners of Pinewood. Nicky & Simon. The guest house is in a wonderful location, a 3 minute walk to Wisemans Bridge. We had the Ramsey room on the first floor which is very private & looks out to the rear garden & the apple tree at the side. The guest house is set back from the main road so there is no road noise to disturb the tranquility. The only unexpected thing we heard was the owl in the woods.